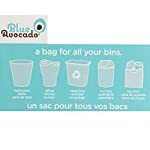 Blue Avocado Bin Bags are the eco-friendly alternative to throwing out waste bin bags. 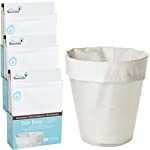 They’re reusable, and made from leak-proof material. 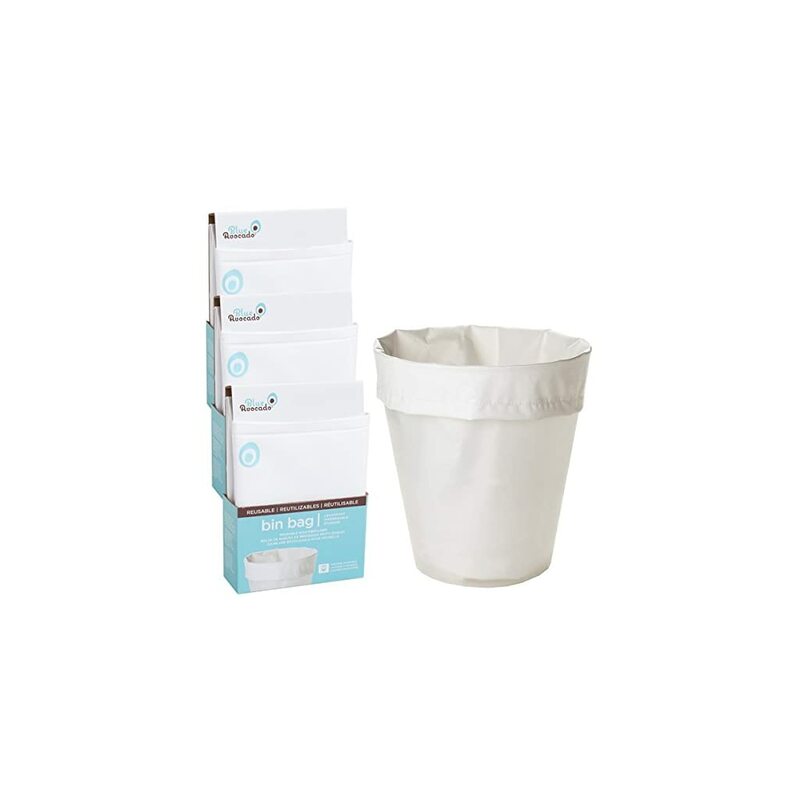 These durable bags fit a variety of bin sizes and shapes, and they’re machine washable to stay fresh and clean.